The Avon TSE has been designed as a very quiet runner which in turn gives excellent ride quality. The predictable handling characteristics give drivers maximum confidence at the wheel and enhances vehicle stability. 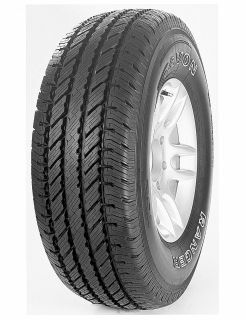 The tyre offers good road holding in both wet and dry conditions.